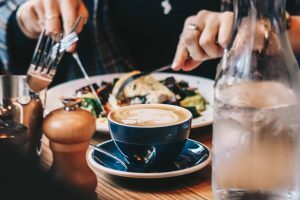 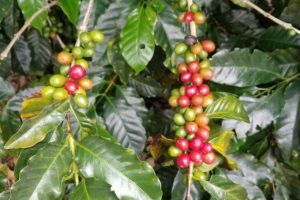 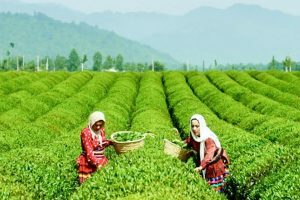 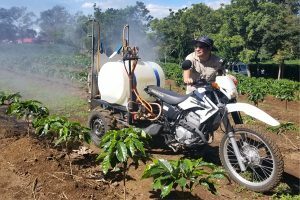 International coffee prices have recently hit their lowest levels for 12 years, and for many farmers the levels mean they cannot cover their production costs. 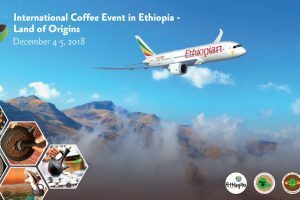 The International Coffee Organization announced that total coffee exports increased each year since 2010-11 with a new record reached in 2017-18 at 121.86 million bags, 2% higher than 2016-17. 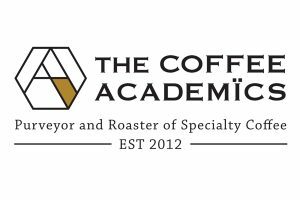 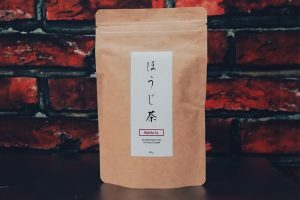 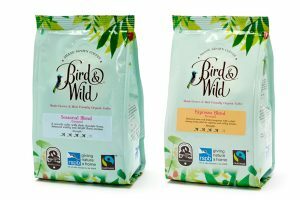 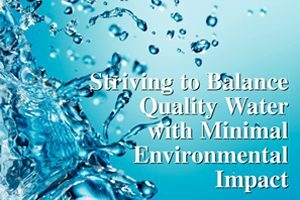 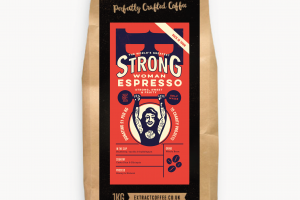 Strong Woman joins Strong Man as Extract Coffee Roasters 2018 limited edition espresso, of which £1 per kg is being donated to community-based charities. 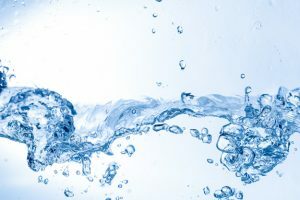 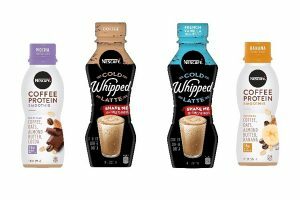 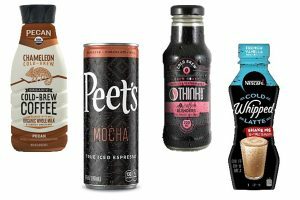 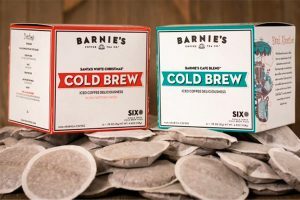 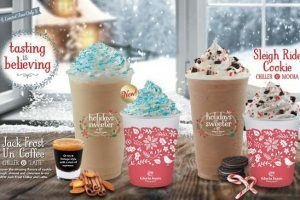 After unveiling its new rebranding designed to emphasize its beverage-focused strategy, Dunkin’ (formerly Dunkin’ Donuts) has revealed one of the most significant product initiatives in the brand’s recent history. 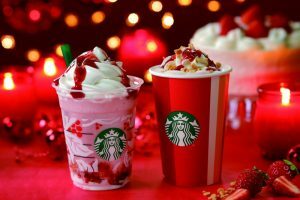 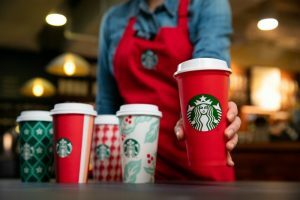 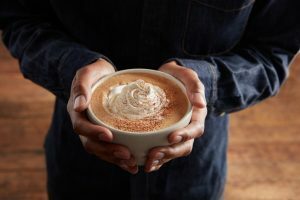 Holiday-flavoured beverages, the Christmas Blend, seasonal cups and a new limited-edition reusable cup are making their annual debut in Starbucks stores across the United States and Canada today (2 November). 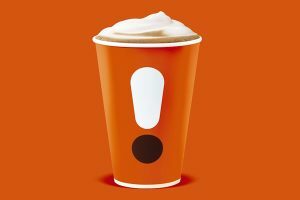 BEAR, an East Midlands coffee chain, is officially opening its third location today.